Web designers allow themselves a lot of creative freedom when creating a website, but there are also guidelines which they follow and which should be respected if you want to create a successful project. Consider that if a designer would make a site which has an interesting concept, but is hard to navigate and difficult to understand, then the whole project is almost useless to the client. 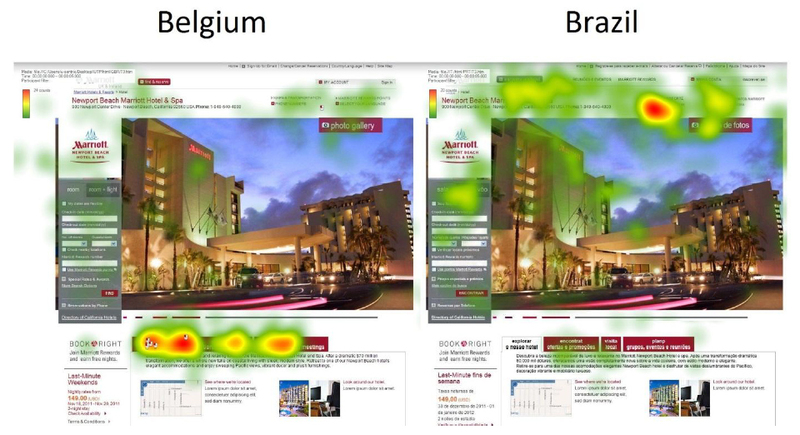 Eye-tracking your visitors in real needs to have an hardware attached to their eyes, that tracks the eye movement as well as where the eyes look on a screen. The simulated algorithm Feng-gui offers is near accurate not needing a group of human eye balls to conclude a result on a heatmap. * the opinions and perceptions of users. * the areas on the page where users expect to find the information. For April's fool day, Feng-GUI site does the Harlem Shake. 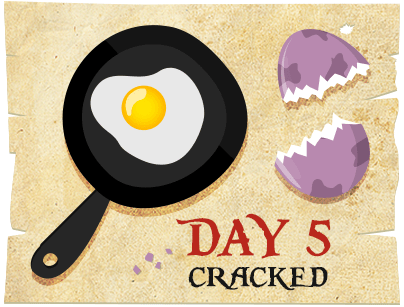 Lord of the Code Egg Hunt Is Over: Last Egg Busted! Fellow hunters, did you hear? The evil Dragon Eggs that have kept use busy for 5 whole days (!) are no more! The sites of our allies are now all squeaky clean of this curse - and this is thanks to YOU!